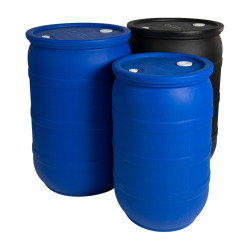 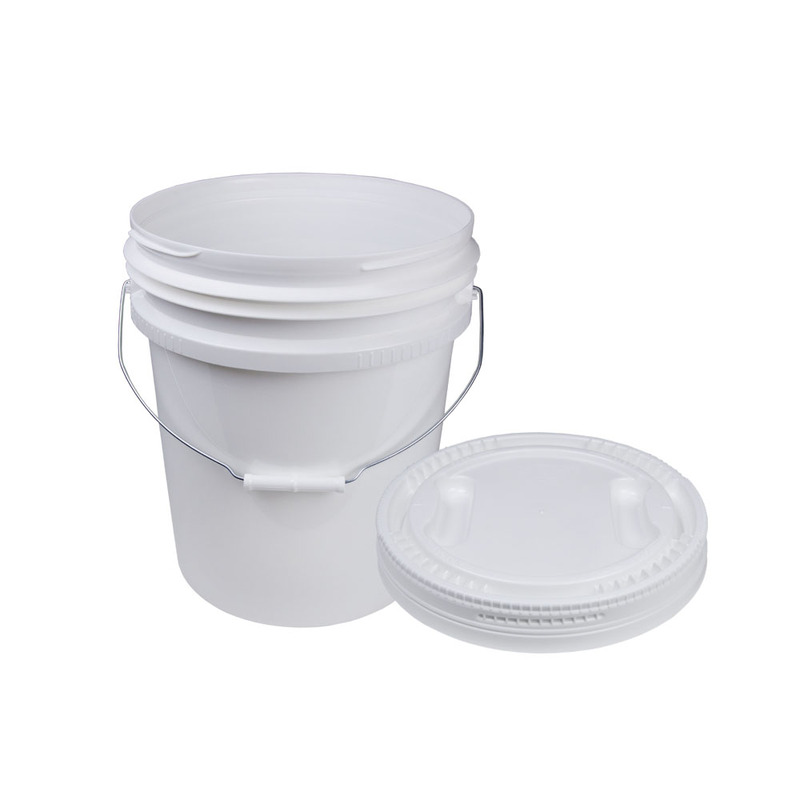 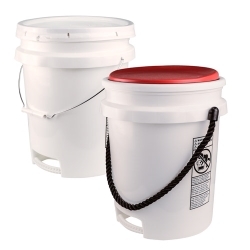 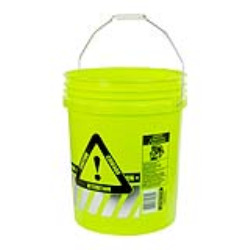 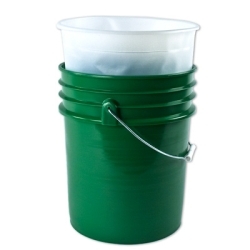 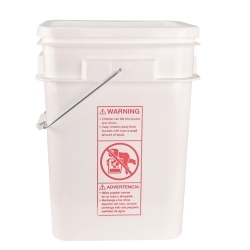 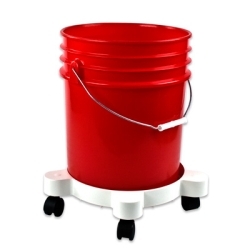 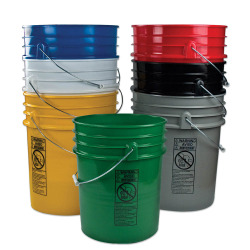 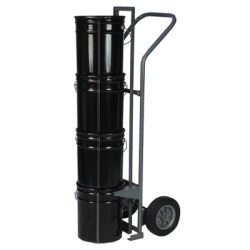 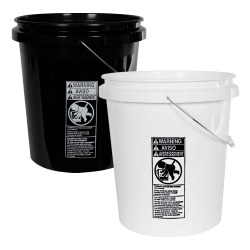 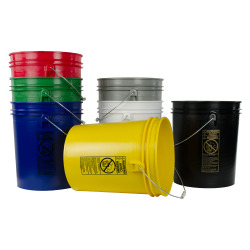 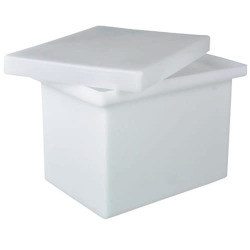 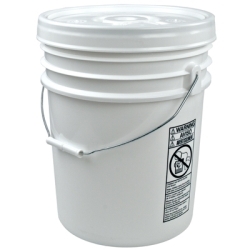 Revolutionary White 5 Gallon Pail & Lid | U.S. 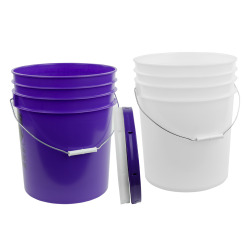 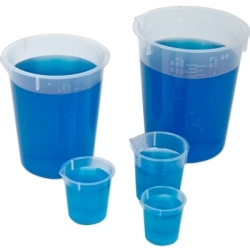 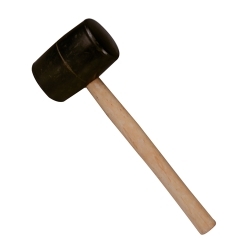 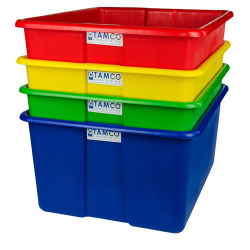 Plastic Corp.
A revolutionary pail designed for re-use. 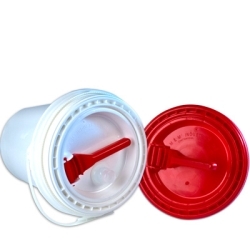 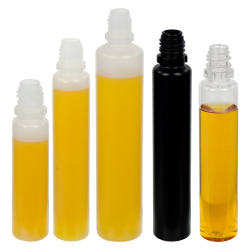 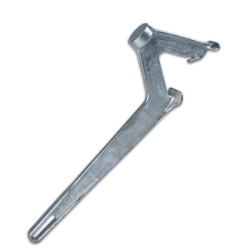 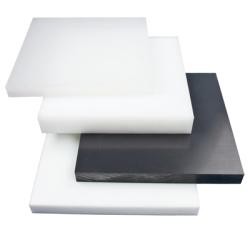 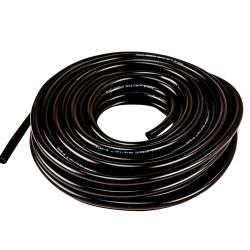 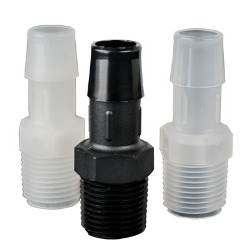 The two-in-one press-on cover is easy to open and reseal.